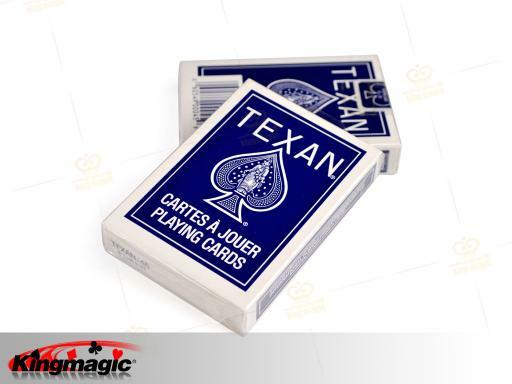 The Texan Palmetto is highly sought-after but seldom found.These decks were made for International Playing Card Co.and are fresh,cellophane-wrapped and in perfect condition. 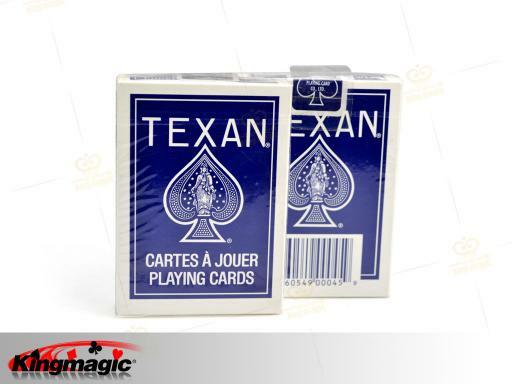 The cards are standard index,with joker and bonus cards (rank of poker hands). BID WITH CONFIDENCE!Check my feedback and you'll see I have a spotless record for selling quality products and getting them to you quickly.